At Schauman & Hubins we provide quality legal representation to people and businesses across the Bay Area and Northern California. 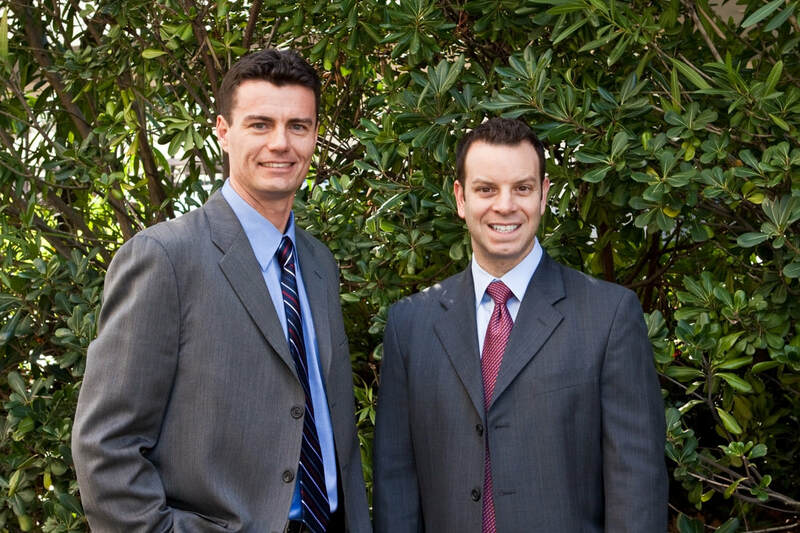 Established in 2005, we are a civil litigation law firm with an emphasis in personal injury and employment law. As a small, boutique law firm, our clients receive personal, yet professional hands-on attention from case inception through completion. ​We represent individuals and families suffering catastrophic personal injuries, including wrongful death, pedestrians hit by cars, bicycle and motorcycle accidents, commercial vehicle and truck-related accidents, construction-site injuries, police excessive force, and medical malpractice claims. Our firm represents individuals and businesses in a variety of employment law matters, such as class action and individual claims regarding wage and hour disputes, unlawful harassment and discrimination claims, allegations of wrongful termination, employee disciplinary matters, and misclassification of employees as independent contractors. ​Today's ever-evolving employment law requires experience and competency. We are licensed to practice, and have trial experience in California state and federal courts, and have appeared before various administrative agencies. Our firm has a reputation for aggressively pursuing our clients’ rights. We look forward to serving your legal needs. Call Schauman & Hubins for your free legal consultation.